Brailie VanTassel is a very outgoing, witty and confident 5-year-old from Shelbyville. 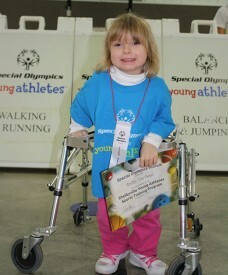 She has been a part of the Young Athletes Program for two years at Main Street Elementary School. Brailie loves all of the Young Athletes activities but, her favorite is the balance beam and any activity that had to deal with using a racquet. Mrs. Pritchard, her Young Athletes coach, has been very pleased with how the Program has been able to assist with Brailie’s development. 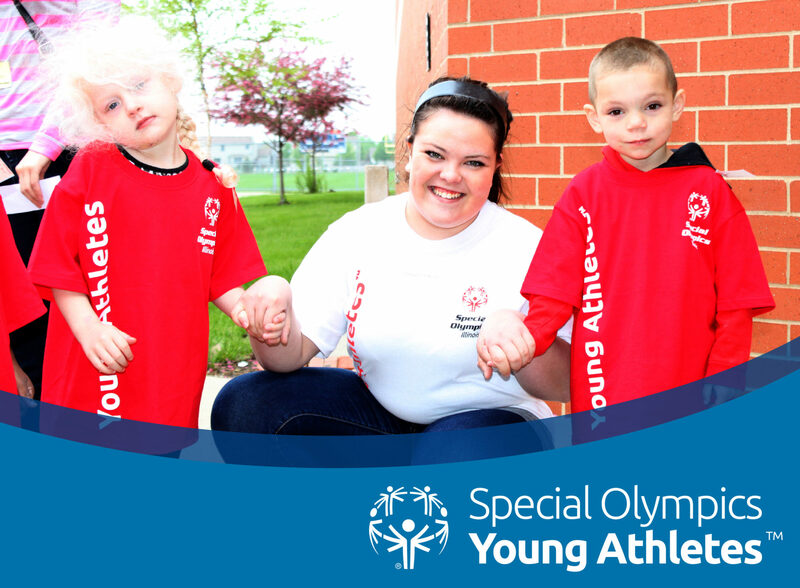 When Brailie isn’t at Young Athletes, her true hobbies include any activity with her family. She’s very easy-going and loves to be with her family. The Young Athletes Program is proud to have Brailie as a participant and can’t wait to see what is in store for her.